The fact is, there are some babies that are natural born sleepers. However, there are some that need a little help to drift off into slumber land. Usually, it’s normal for newborn babies to wake up every two to three hours at night as they usually are hungry or wake due to a wet diaper. This phase should last only up to three months, but it can be longer for other babies. In fact, it’s not unnatural for toddlers to even wake up a couple of times a night. The difference is that many kids have learned how to self sooth themselves to sleep by then. 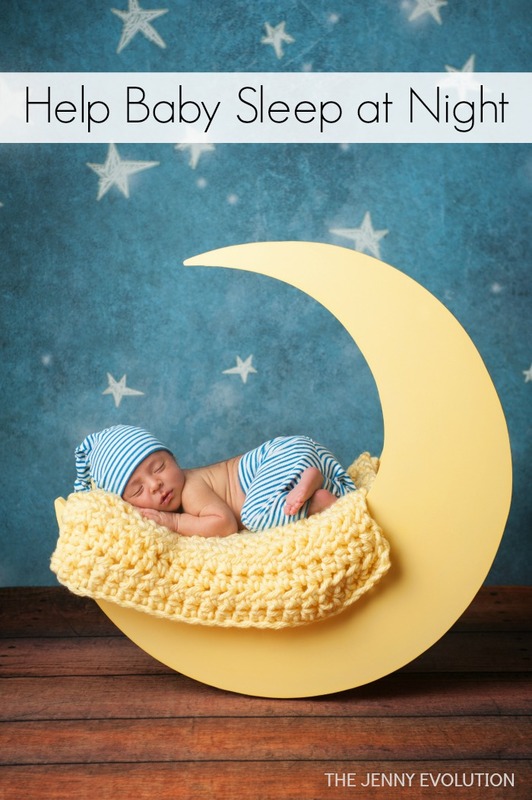 If you find your baby is waking during the night or having a hard time falling asleep, here are a few tips that may help smooth the transition from wakefulness to sleep time. Does your child sleep four to five hours a night? 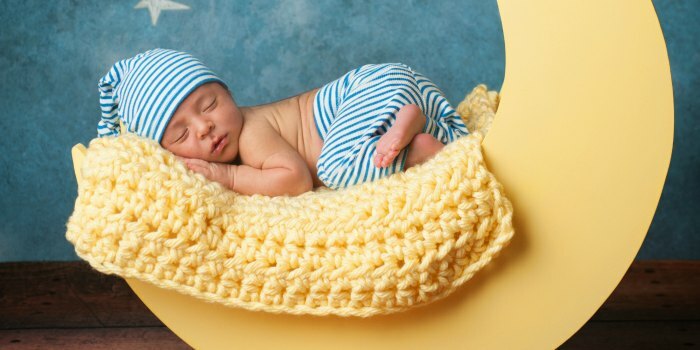 If you find that your four month or older baby is having a difficult time falling asleep or is waking every two to three hours during the nigh, it’s time to shorten the napping period. Switch the sleep and wake clock on your baby. Put your baby down for his or her nap at the same time each day, if possible. Slowly and gently wake your baby after two or three hours of sleep. This may cause crying in the beginning, but keep your baby occupied so he or she does not fall back asleep. This process will help your baby get down to sleep in the evening. Begin to settle down in the evening with a soothing warm bath for your baby. Sometimes a lavender baby bath will do the trick to calm the baby. Don’t get into playing during bath time. Talk softly and gently wash your baby enticing his or her senses with the lavender. After the bath, rub your baby down with some baby lavender lotion (affiliate), gently massaging his or her feet, legs, arms and hands, all the time keeping the noise level low. Gently clean your baby’s gums or teeth, still keeping your voice soft. Over time, this will begin to signal to your baby that this is quiet time and time to sleep. In your baby’s room, have a dim light on while you complete the dressing after bath time. Swaddle your baby and sit in a rocking chair or other comfortable chair and begin to read a short bedtime story. Hold your baby snug to your body, gently rocking him or her, and reading in a soft, gentle tone. After the story, place your baby in his or her crib and set the mobile music. Offer a few rubs on the back, say goodnight, and walk out of the room. It is important to understand this is a process. These tips are to set a routine that occurs each night at the same time so your child will automatically start to wind down and want to sleep at a certain time. Your baby may fuss for about a week, but this should soon dissipate. Don’t respond to the little fussy cries and before you know it your baby will be sleeping through the night. I hope they do find some tips. Sometimes there’s so much noise on the Web it’s important to just go back to the basics to help parents.